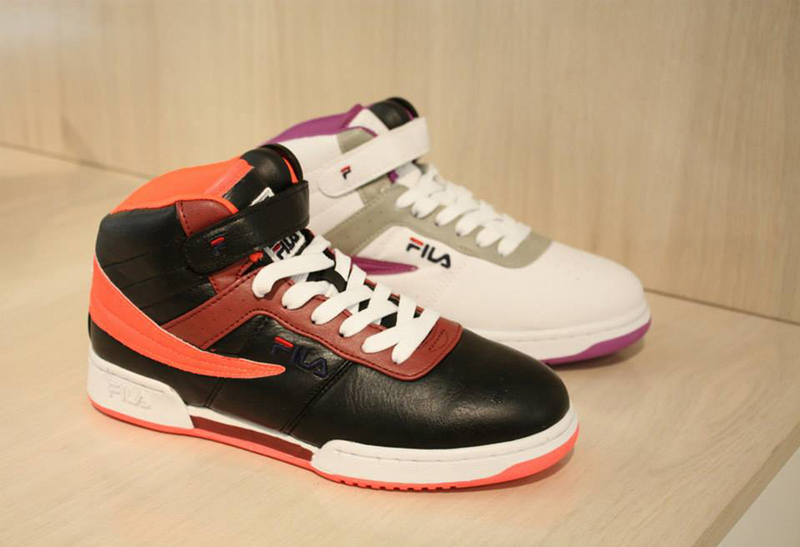 Fila is back! 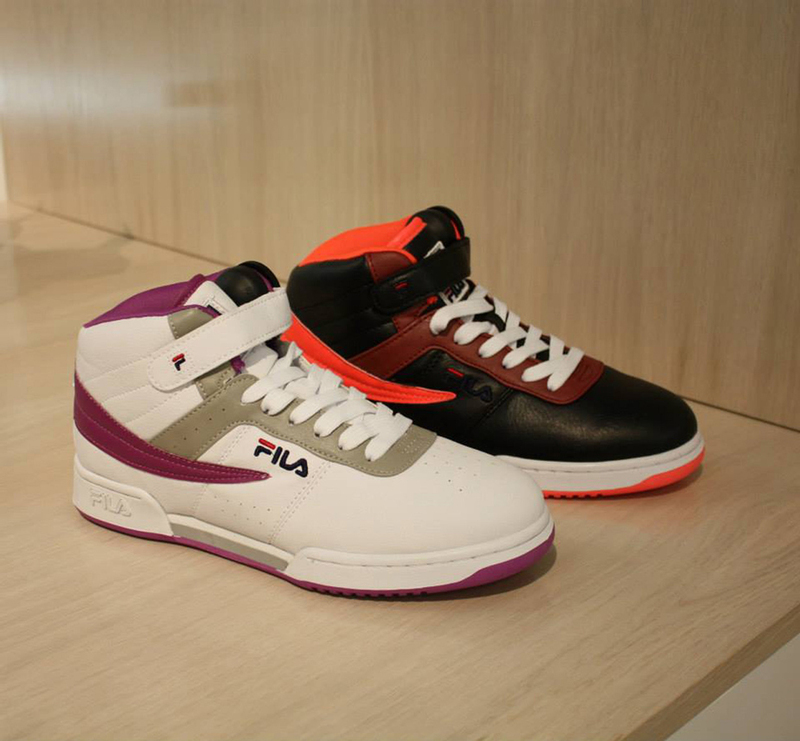 And Im happy that they are. 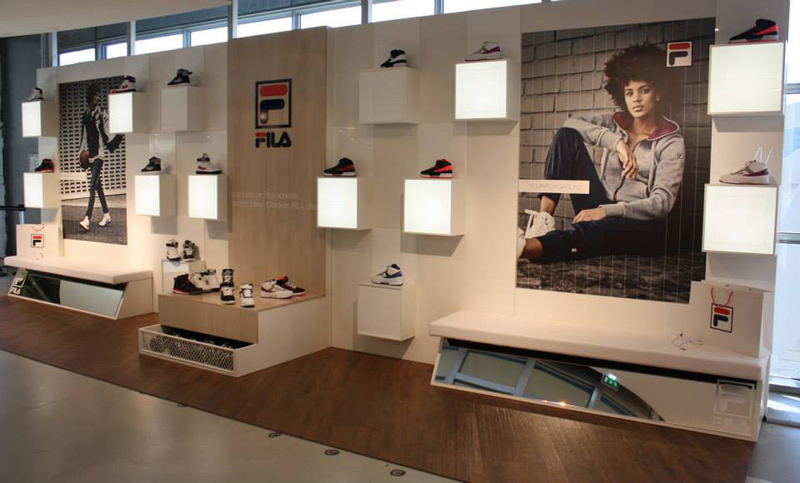 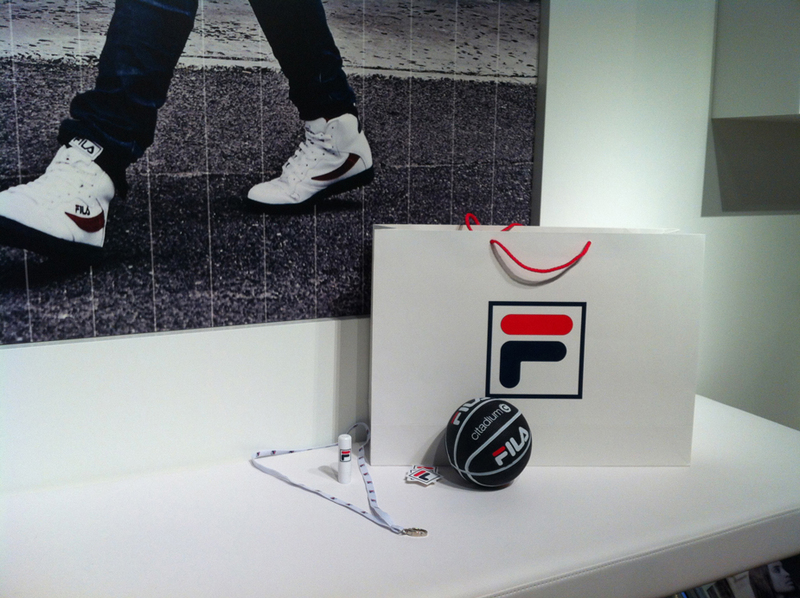 For the introduction of the come back of the sneakers, Fila opened a pop store in Citadium. 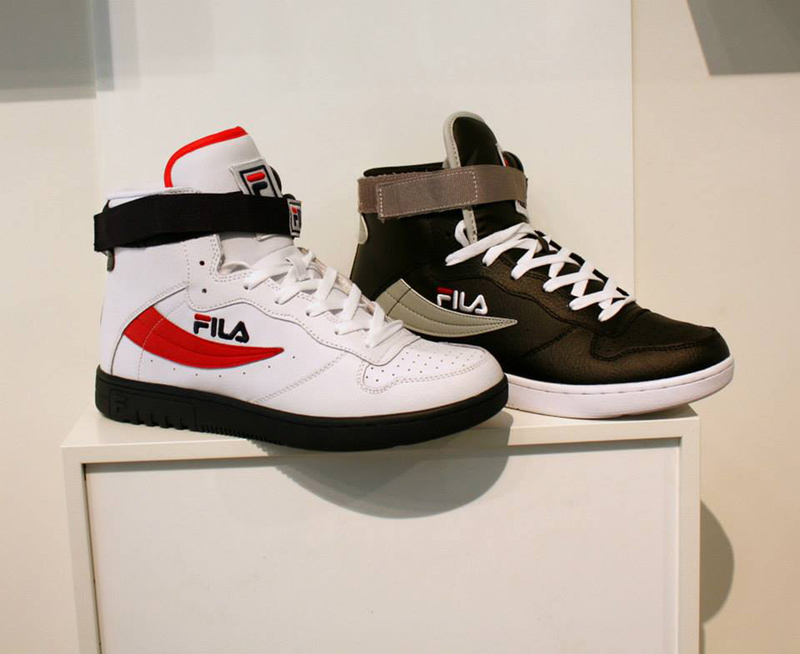 Go check it out and I am curious to know which one is your favorite.